So here we have a collaboration beer from Stone, 10 Barrel, and Blue Jacket, and an odd one it is. The Suede is an imperial porter, brewed with calendula flowers, jasmine, and honey, which at least should indicate that this is an interesting beer. A good beer? I don't know. Really. I'm not sure if I like, hate, or love Suede. Some things seem... not off, but unexpected... right out of the bottle. I'd expect an imperial porter to be jet black, but the Suede has more of a dark brown look to it. The head was just slightly off-white. It looks more like... I don't know, something different than what I had expected anyway. It's when you drink it confusion truly set in, or at least it did for me. It either all goes to heaven or it all goes to hell, I'm still not sure. The honey is good, and mixes well with the more classic porter flavors right on the tip of the tongue. Further toward the back is where the jasmine hits, and it feels a bit too dry for my liking. All throughout there's kind of a funky flavor, which I assume could be the calendula? Maybe? It's not downright unpleasant, but I'm not sure it's something I really want in an imperial porter either. When all is said and done, there is no denying this is a professionally brewed beer. The mouthfeel is smooth, and the 9.6% ABV doesn't kick you in the face. I'm not entirely sure if the flavor profile is “my thing” but maybe it's something you would enjoy? It is an interesting beer, and you should probably give the Suede a test. That much it deserves. 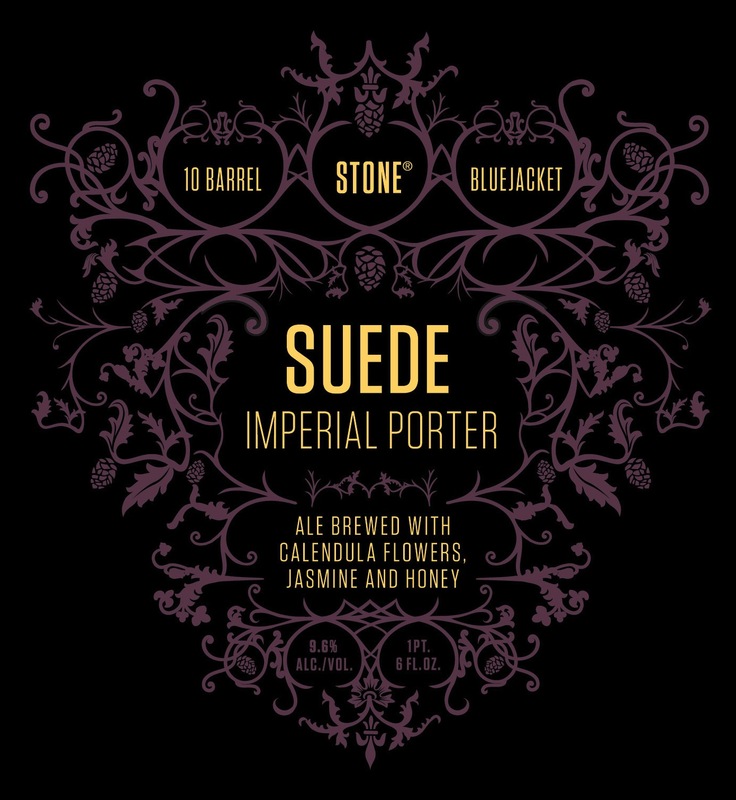 Do you recommend Stone Suede Imperial Porter? Make your voice heard!